Pixelution offer a wide range of rental AV equipment for use at exhibitions, conferences, concerts and anywhere else. From large scale LED video walls to single interactive touch screens we have a selection of display technologies to enhance and compliment your events. Full service including delivery, installation, breakdown and collection. As each event is unique please contact us to discuss your requirements and get a personalised quotation. 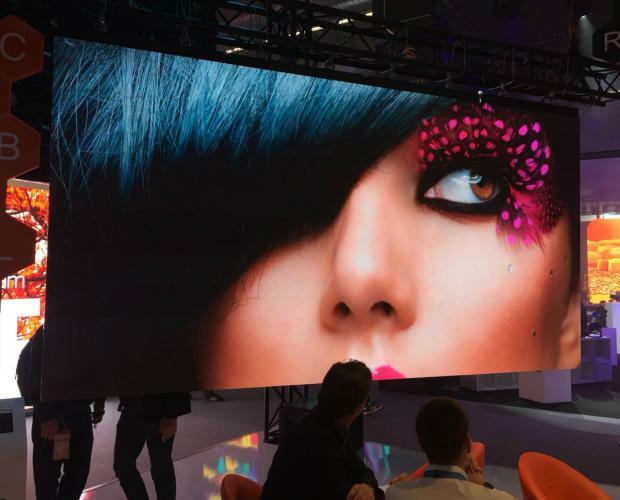 Stunning LED video walls at all sizes and resolutions. Flat or curved, indoor and outdoor. 18bit image processing – High grayscale performance and enhanced image detail. Extreme Contrast Black SMD – Small sized non-reflection LEDs, combined with matte and super black mask providing superior contrast. High resolution outdoor LED product – only 3.9mm pixel pitch. High brightness – upto 5,000nits ultra-high brightness. Integrated curve locking system – convex(-7.5deg) or concave (+10deg). 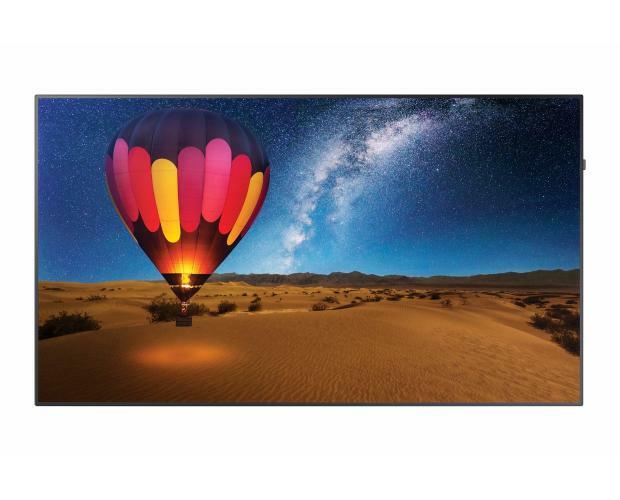 A lightweight, slim design LED backlight video wall LCD display with full HD resolution and ultra-thin bezels to provide clear images and less distraction to your audience. Ultra narrow bezel – 3.5mm or 5.5mm bezel allows for a virtually seamless image for your audience. Outstanding image quality – Backlit dimming solution to improve contrast along with improved contrast ratio. Pivot/Image rotation function – Display content vertically or horizontally, eliminating image distortion in portrait or landscape mode. A versatile, powerful and durable range of projectors at brightness up to 25,000 lumens – the brightest 3LCD laser projector on the market. Based on 3LCD technology combined with 4K enhancement and a 4K-compatible lens, the EB-L25000U offers both outstanding definition and flexibility. Combined with a sealed optical unit, these features make it ideal for smoky environments such as live events. Project from any angle – offers 360 degree installation and wide lens shift. You can project in any direction, and use extensive adjustment features to create perfect images on just about any surface, even irregular objects with projection mapping. The latest range of Samsung LCD displays ranging from 40” – 98” with various mounting options. A selection of Iiyama touch screens ranging from 32” – 86” with various mounting options.